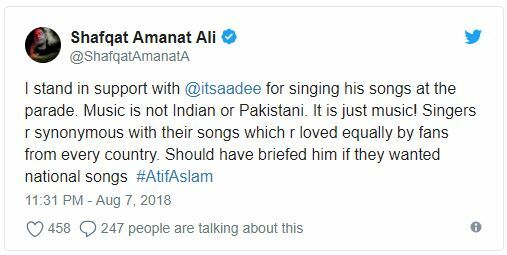 Famous Pakistani singer Atif Aslam has been trolled on twitter and also criticized by the Pakistani media, for singing an Indian song at Pakistan Independence Day function in New York. 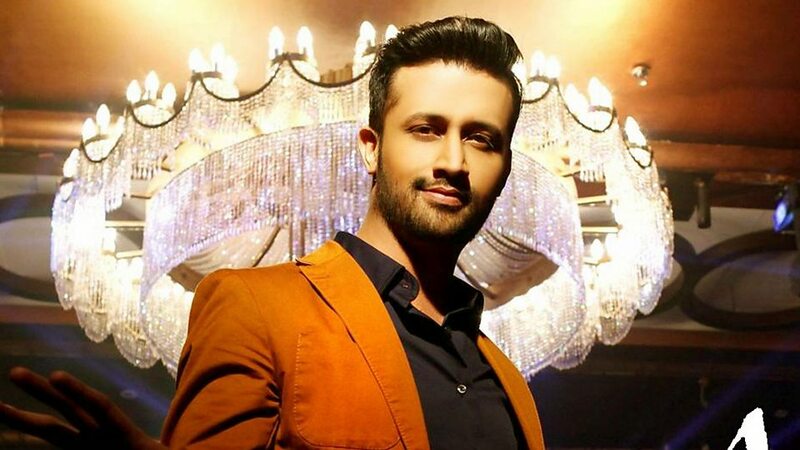 Atif Aslam has sung many Bollywood songs. 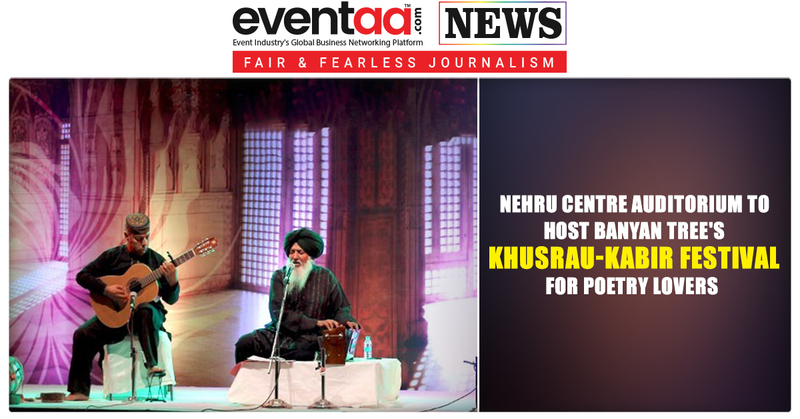 At Pakistan Independence Day function in New York, he sang one of his Indian tracks ‘Tera Hone Laga Hoon’ from the film ‘Ajab Prem ki Ghazab Kahani’, starring Ranbir Kapoor and Katrina Kaif. By this, many of his fans raised the question at his patriotism and also hit out at him. 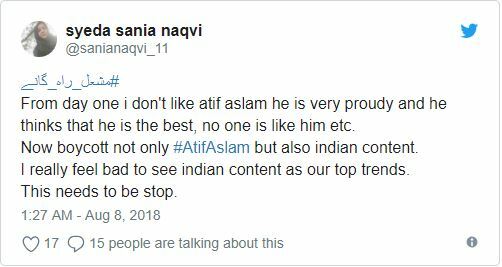 A Twitter user who uses the handle @sakhwa wrote, "zero respect for Atif Aslam!" 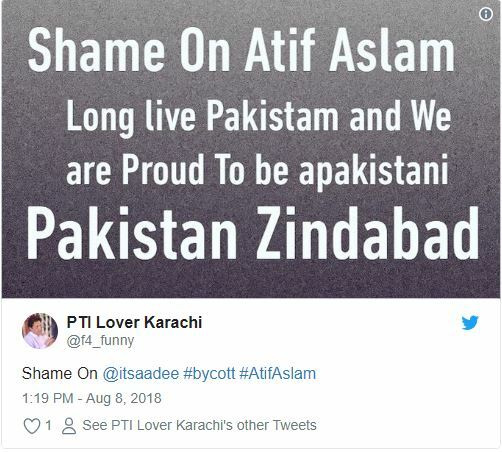 Another user with @Pakistani09 handle tweeted calling for boycott of the singer. 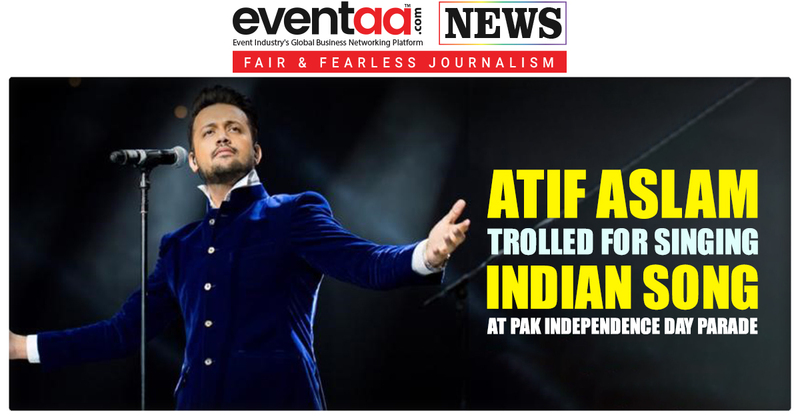 "Boycott Atif Aslam @itsaadee Ap Ne Dil Tor Diya #boycottAtifAslam #AtifAslam." 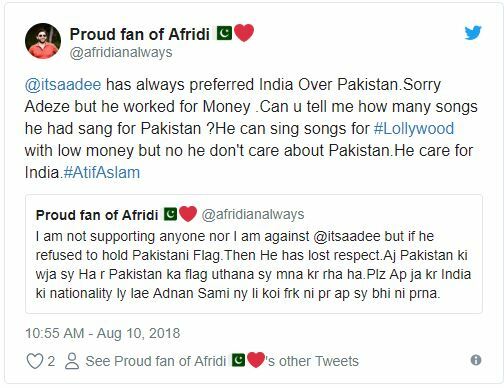 One of his Indian fan also supported him. 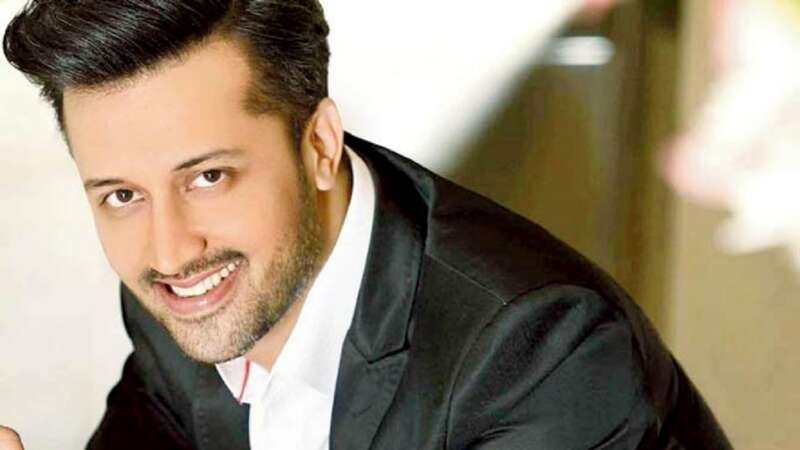 Flim critic, Omair Alavi said, people need to remember that Bollywood Films and Dramas are shown openly in Pakistan in cinemas and on television channels as art, film or music has no boundaries. He questioned, "Don't Pakistanis go to watch Indian films? 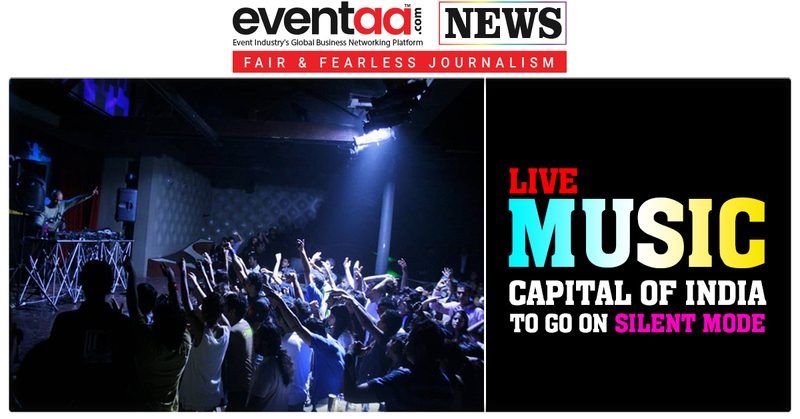 Are not Indian dramas a regular on our channels."